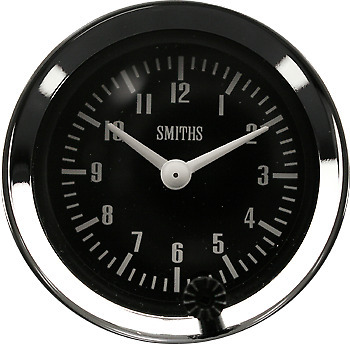 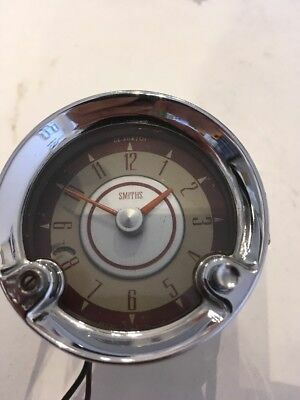 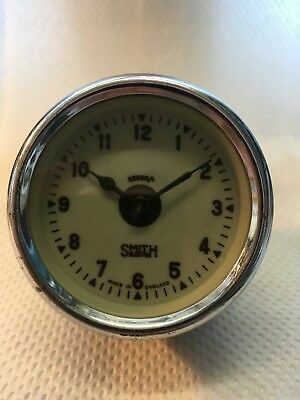 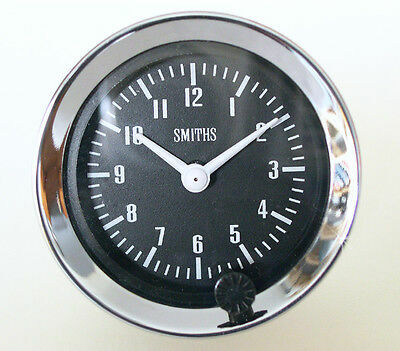 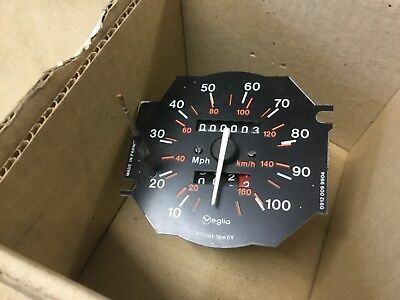 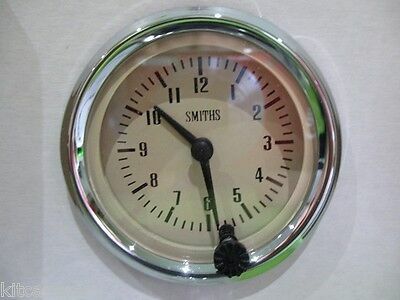 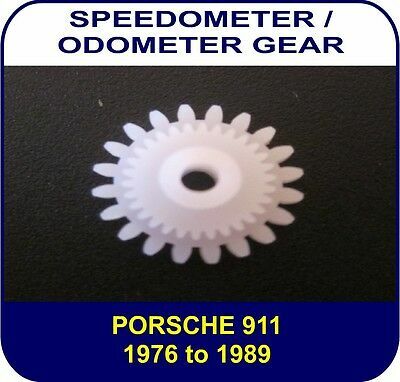 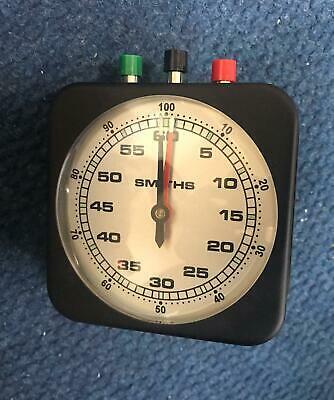 Smiths Car Clock. 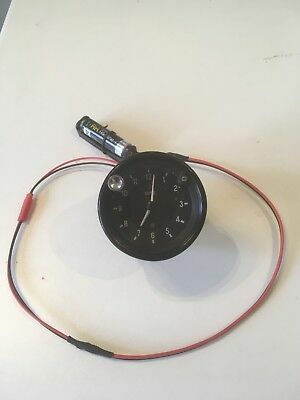 Upgraded to a Quartz Movement with an AA Battery On Lead. 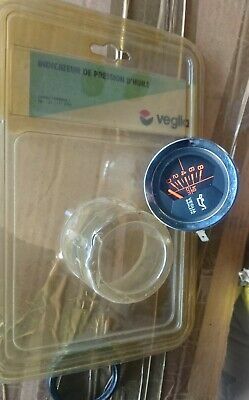 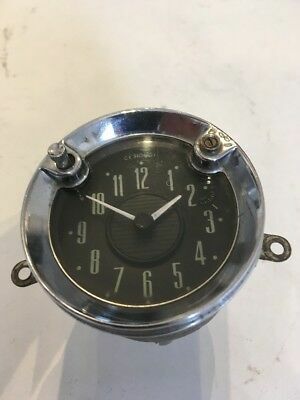 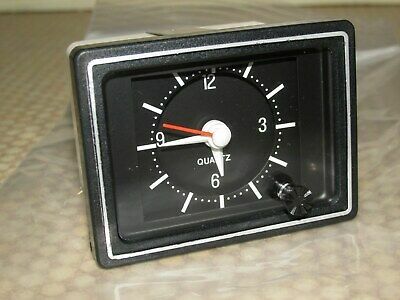 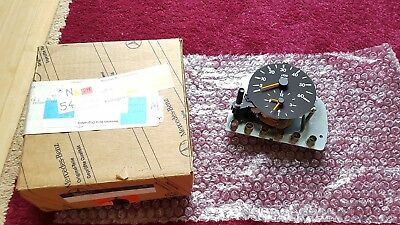 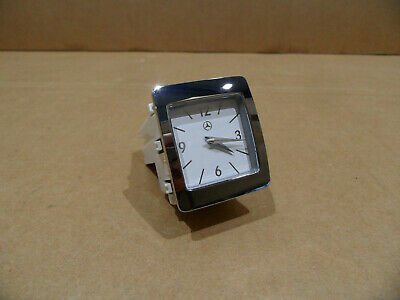 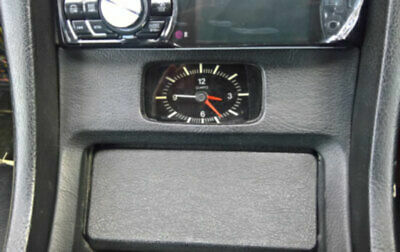 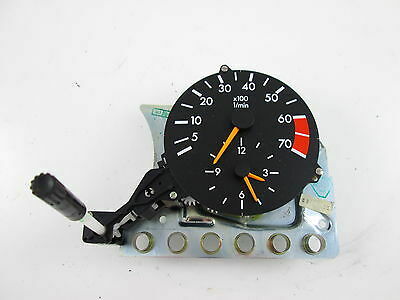 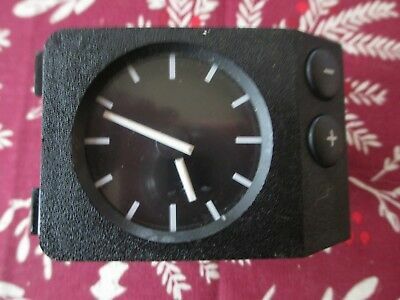 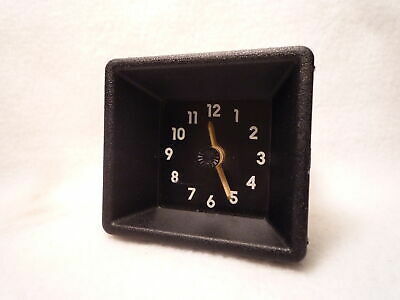 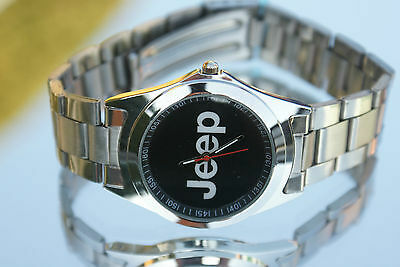 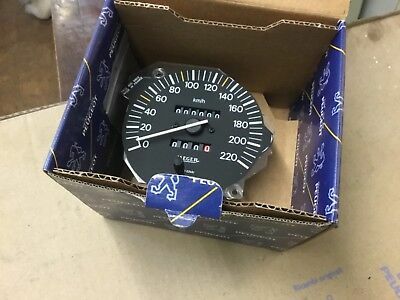 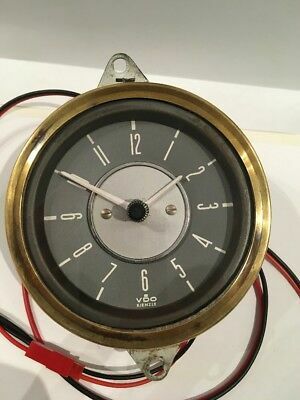 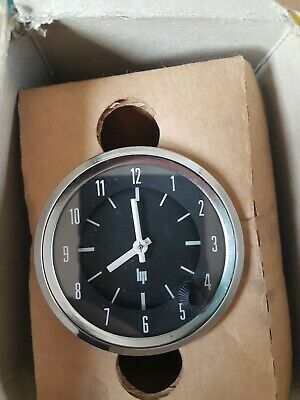 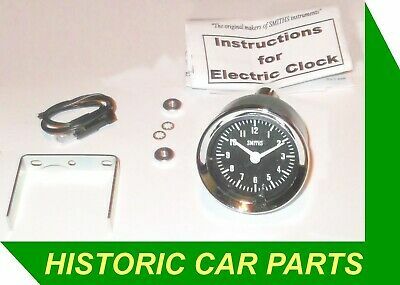 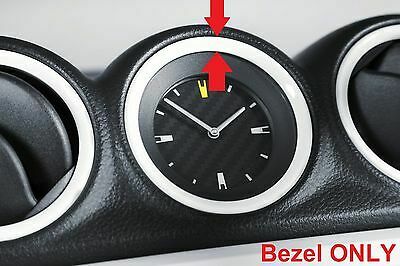 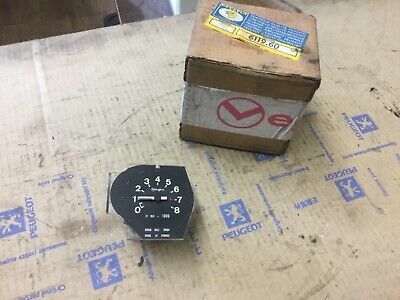 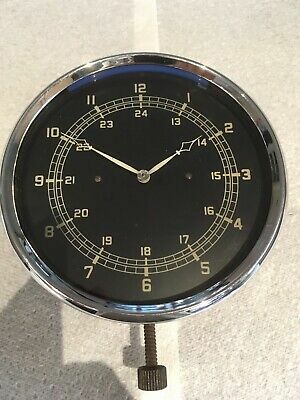 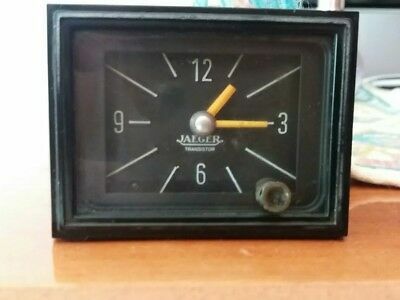 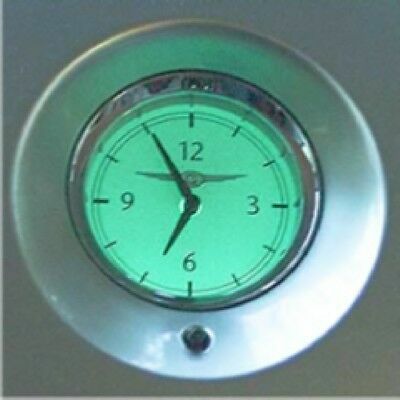 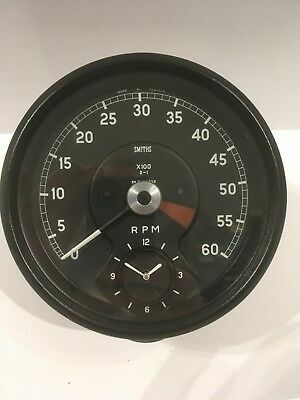 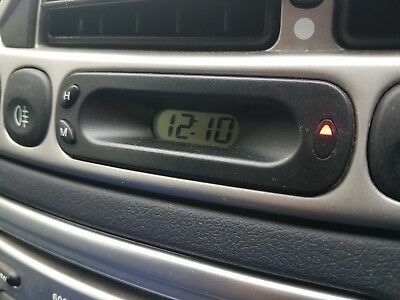 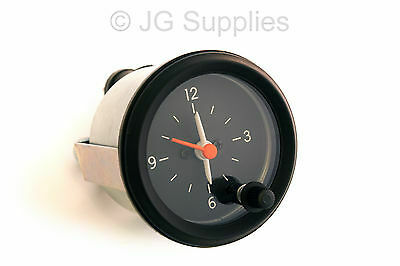 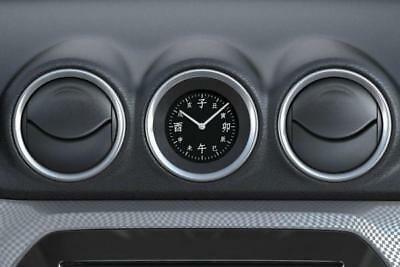 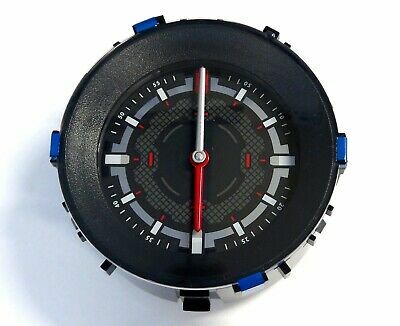 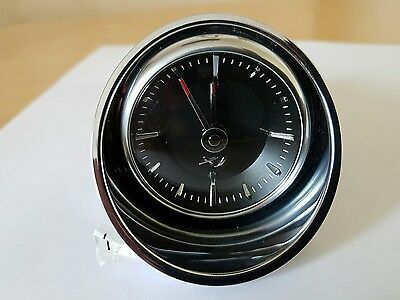 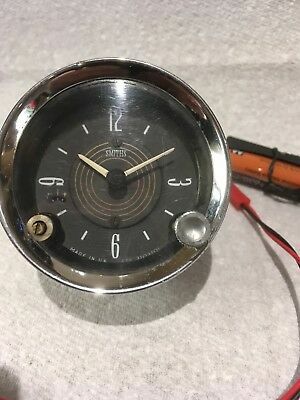 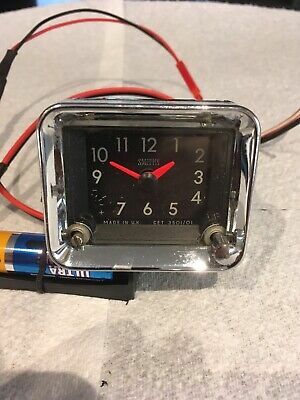 VDO Kienzle Car Clock. 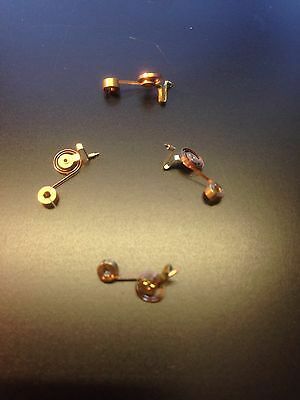 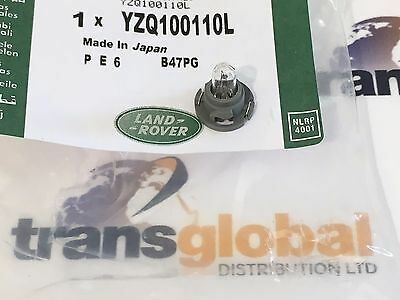 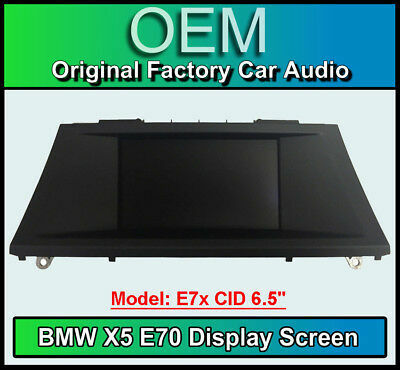 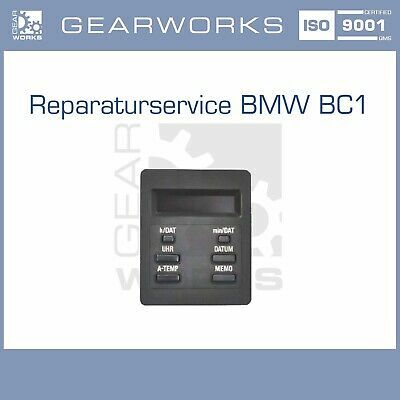 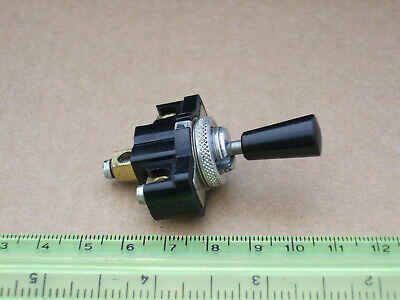 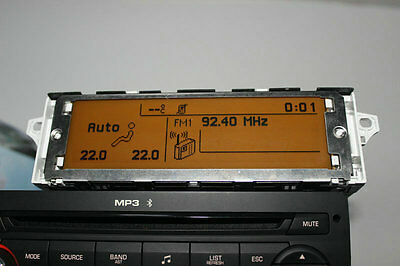 Repaired And Fully Working With 1 Years Guarantee. 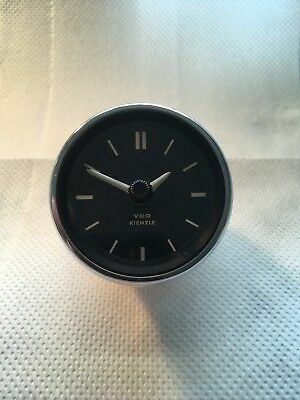 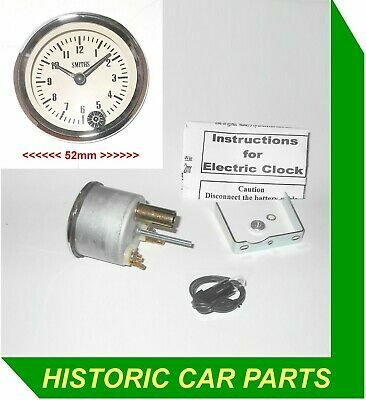 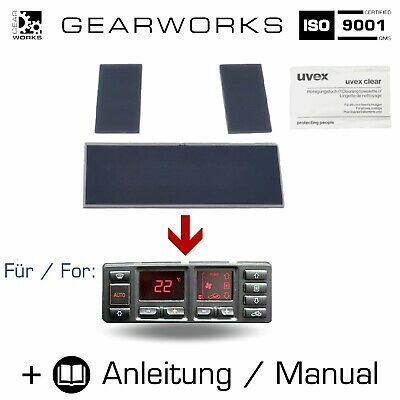 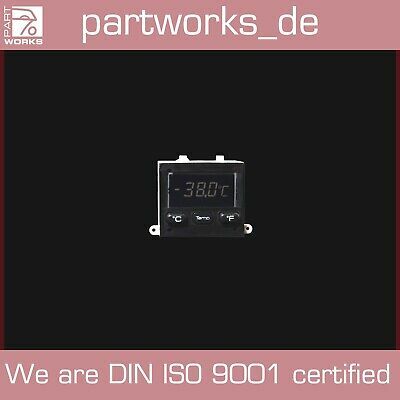 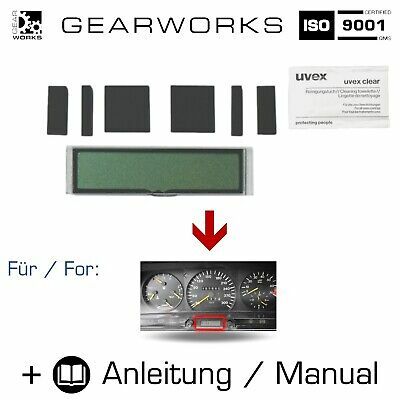 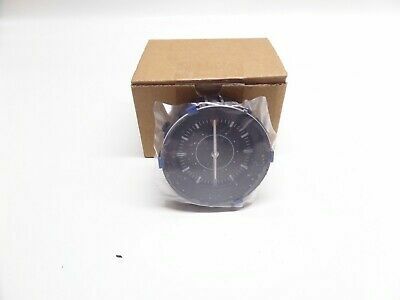 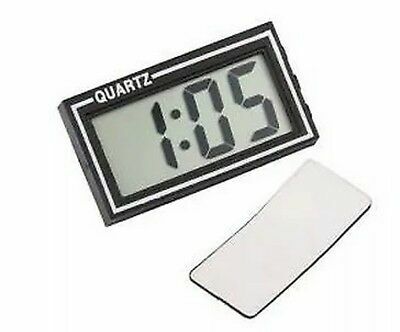 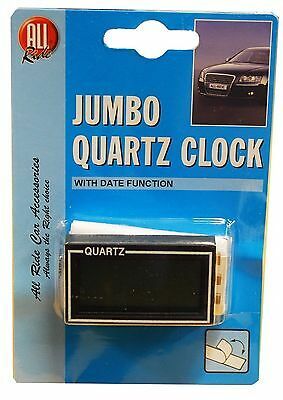 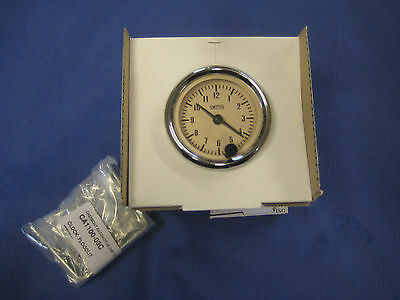 VDO / Kienzle Car Clock With Quartz Movement And 1 Years Guarantee. 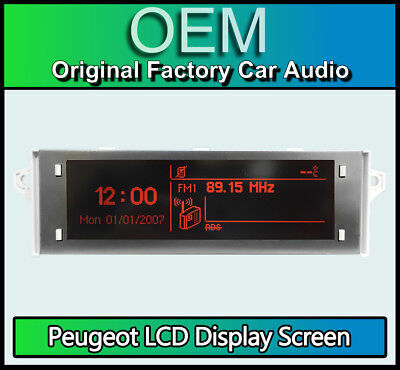 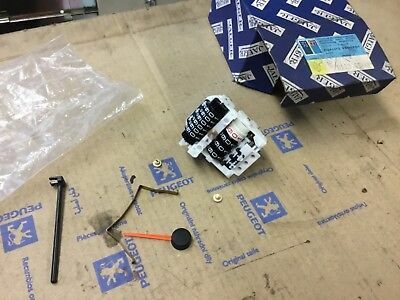 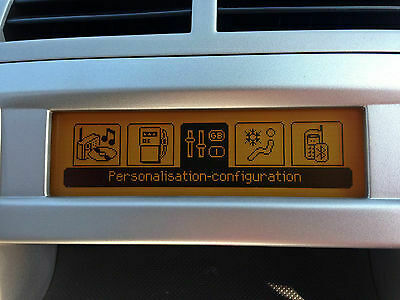 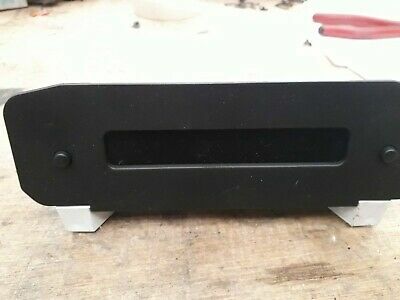 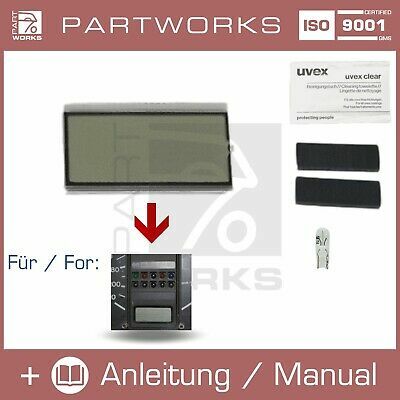 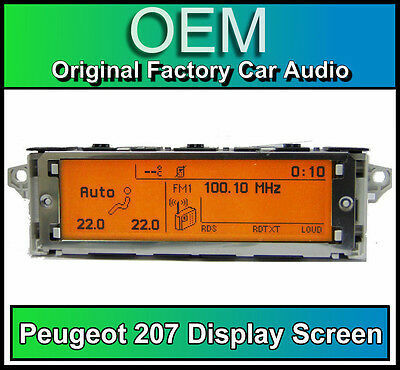 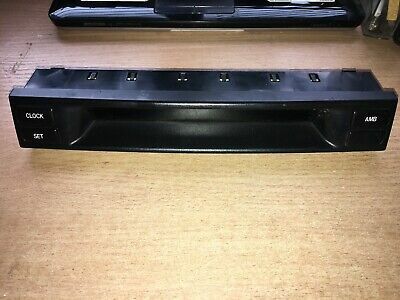 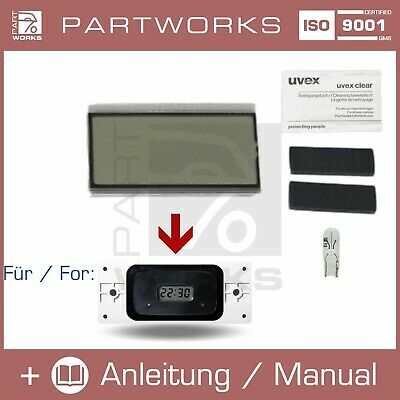 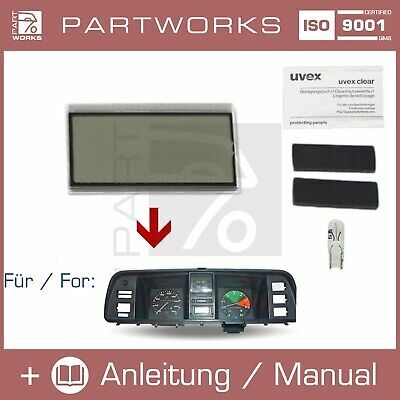 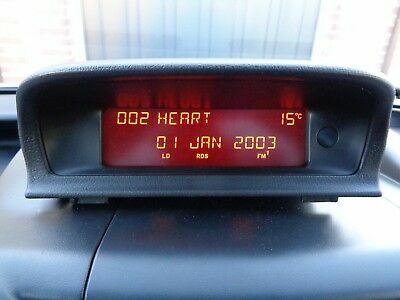 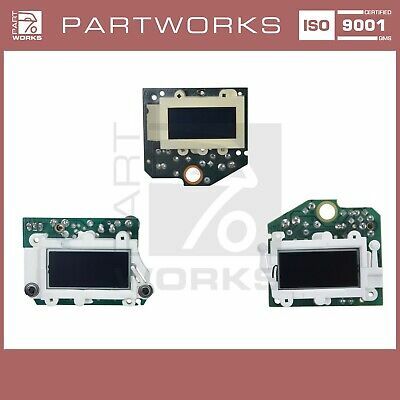 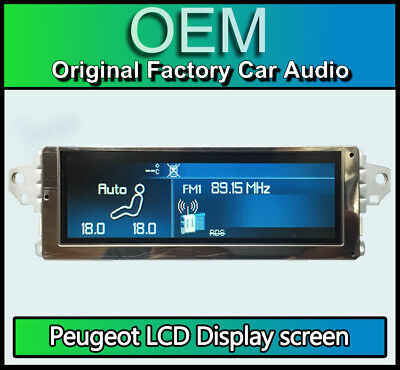 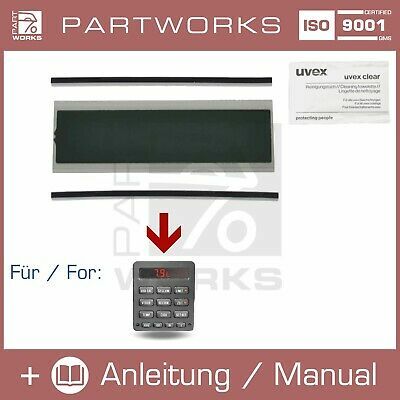 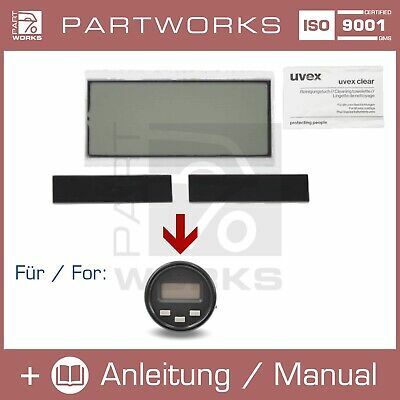 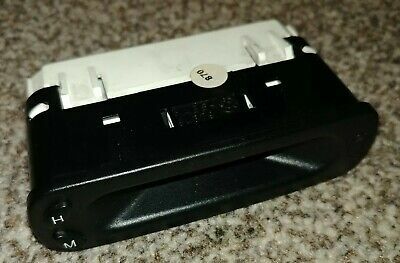 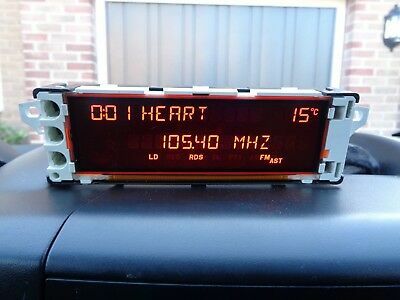 Peugeot 207 display screen, RD4 radio LCD Multi function clock dash BRAND NEW! 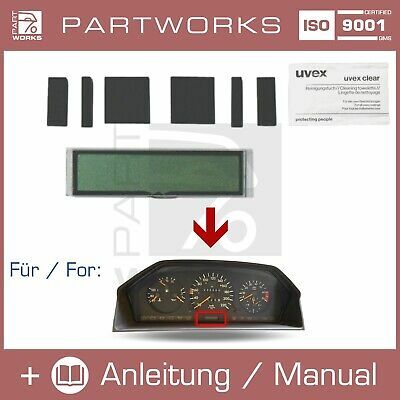 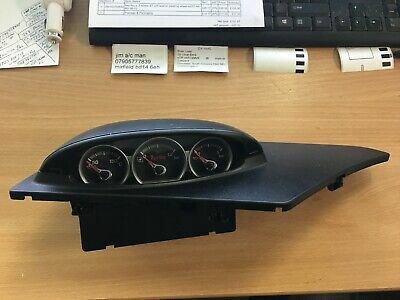 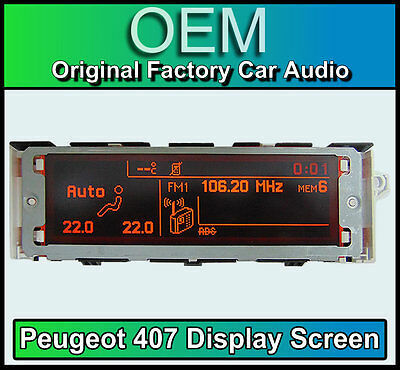 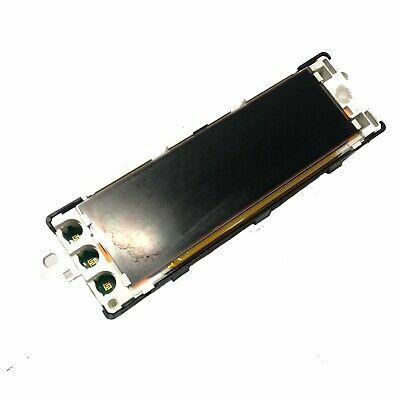 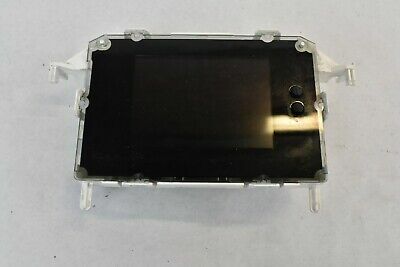 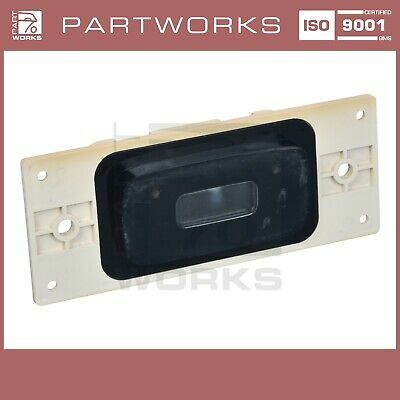 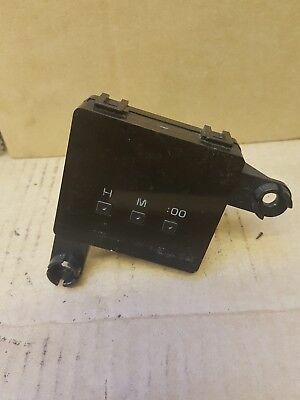 Peugeot 407 display screen, RD4 radio LCD Multi function clock dash Brand New!!! 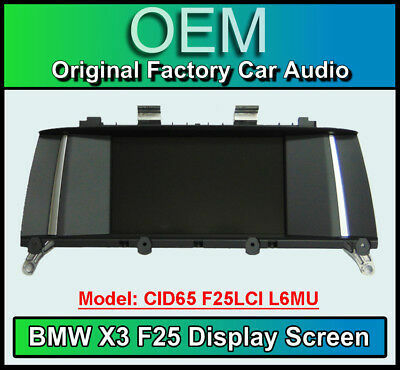 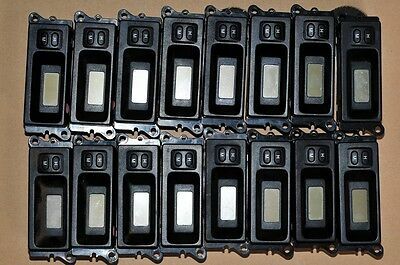 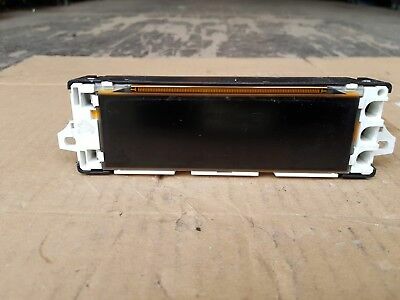 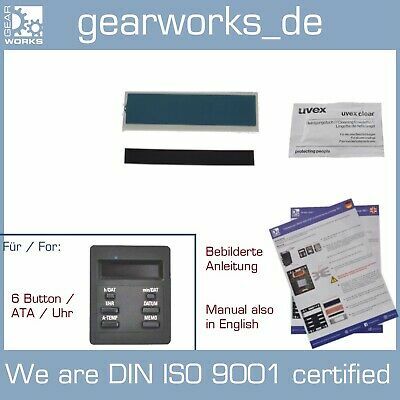 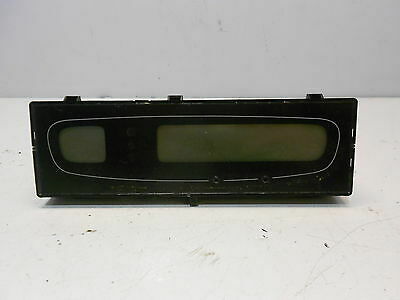 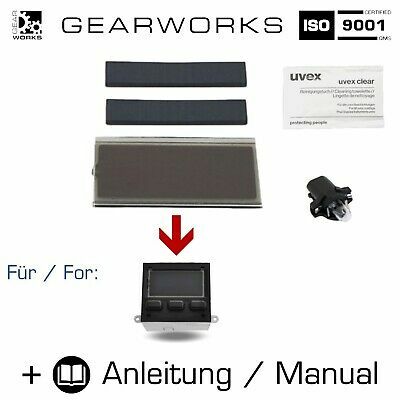 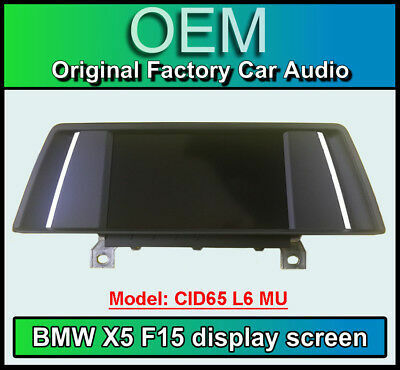 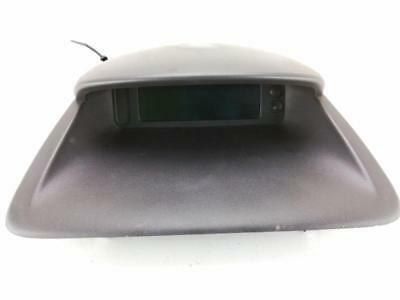 Citroen C5 display screen, RD4 radio LCD Multi function clock dash BRAND NEW! 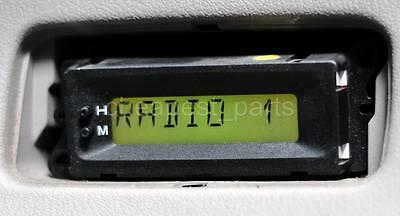 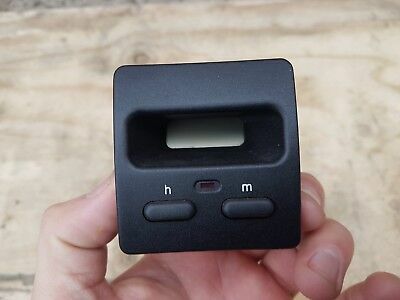 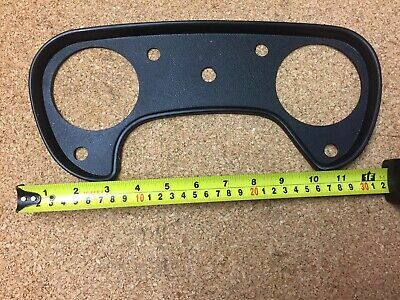 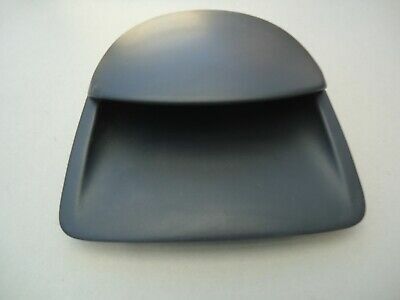 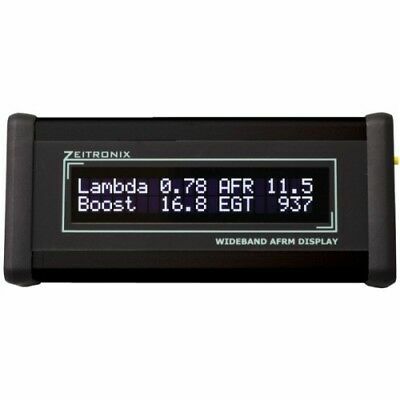 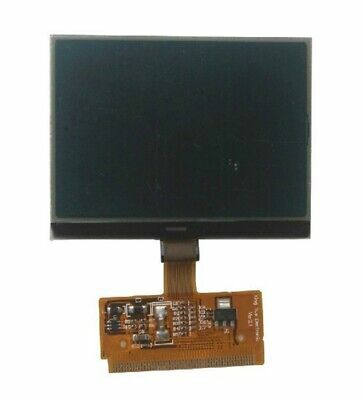 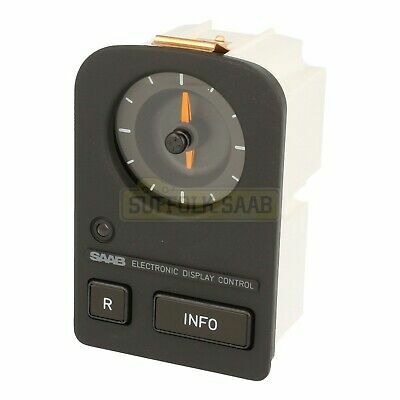 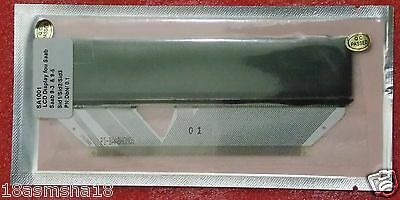 Citroen C4 display screen, RD4 radio LCD Multi function clock dash BRAND NEW!